Last Jersey I Promise. : Vinyl. For a while now I've been thinking about how amazingly cool it would be to have a record player. In fact I've even bought some records before, despite not having anything to play them on and have used them to decorate my room. Anyway this changed recently when my grandad said that I could have his old record player. I was as excited as a five year old on Christmas Day and rushed home to set it up. Considering it's over 40 years old it still works really well. 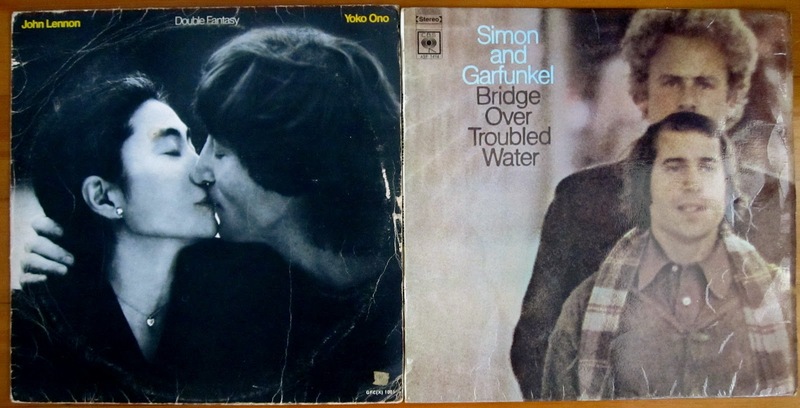 My grandparents also passed on their record collection to me and so the sounds of Simon and Garfunkel, The Beatles, Bob Dylan and Queen have been filling the house since Thursday. 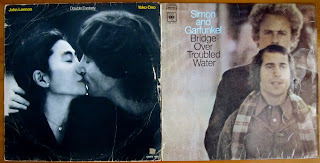 I also had a chance to buy a few records from the SPCA Kloof secondhand shop. It's basically a garage with roof to floor shelves of records ranging from R5 to R20. It's like record heaven. I also bought another from the iheart market this morning. They cost more around R50 but they are in slightly better shape.